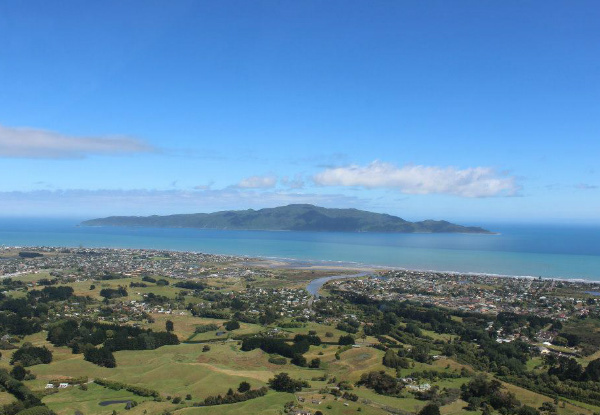 Adventure enthusiasts rejoice because Kapiti Heliworx Scenic Flights is about to treat you to an adventure that ticks all of your boxes. 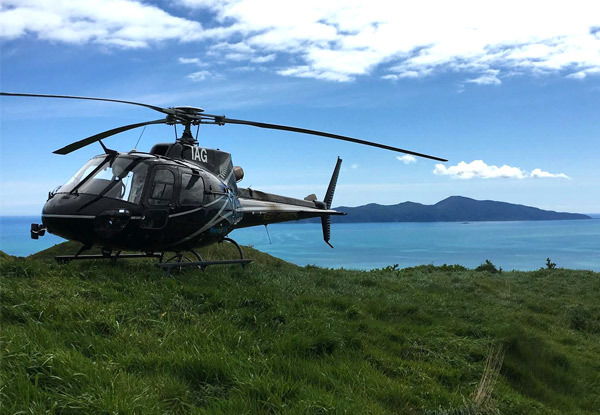 You'll hop on the train up to the gorgeous Kapiti Coast from Wellington station and the team at Kapiti Heliworx will meet you at Paraparaumu station and whisk you away for an 11.00am helicopter ride over gorgeous Kapiti Island. 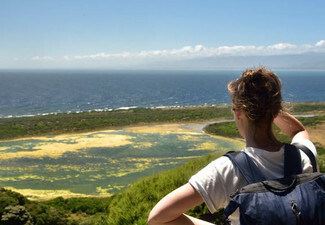 With views of rugged cliffs, native growth and some of the best views in New Zealand - this sensational summer activity will be one not to miss. 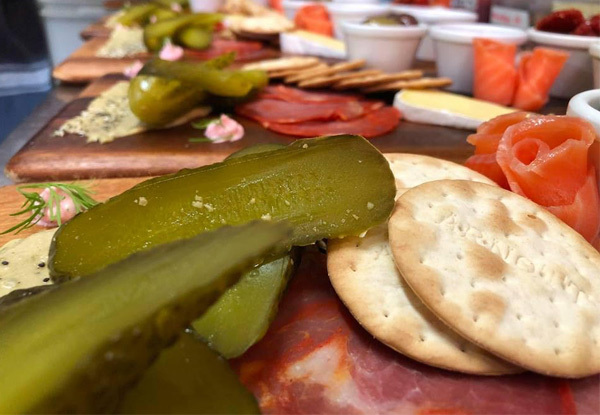 The highly acclaimed restaurant, The Waterfront, prides themselves on fresh dishes, classic combinations and top notch service where you'll enjoy savouring a drink of your choice plus their moreish gourmet platter - and all with stunning views. 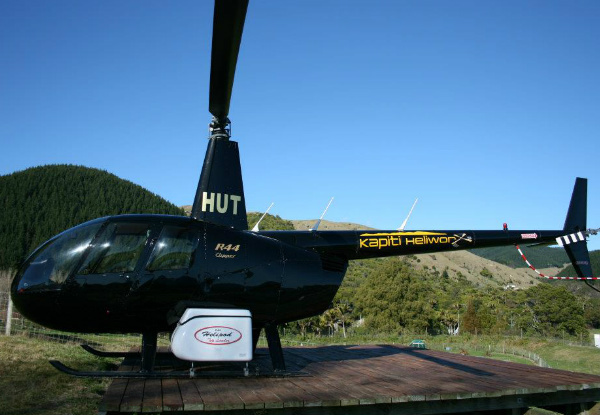 Grab a Kapiti Island helicopter day out including a drink and gourmet platter for $199 from Kapiti Heliworx Scenic Flights. 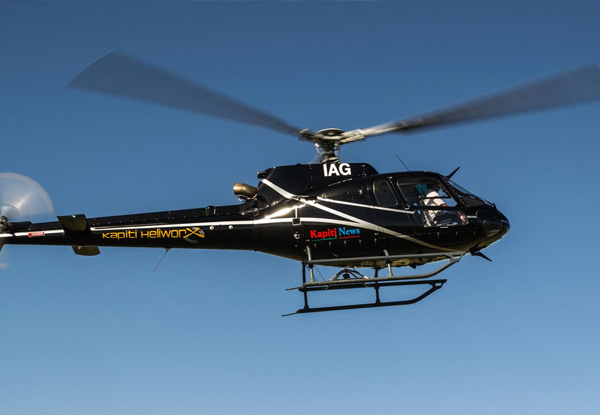 Kapiti Heliwox offers a variety of helicopter services including scenic flights, charter flights, airport transfers, commercial work and more. 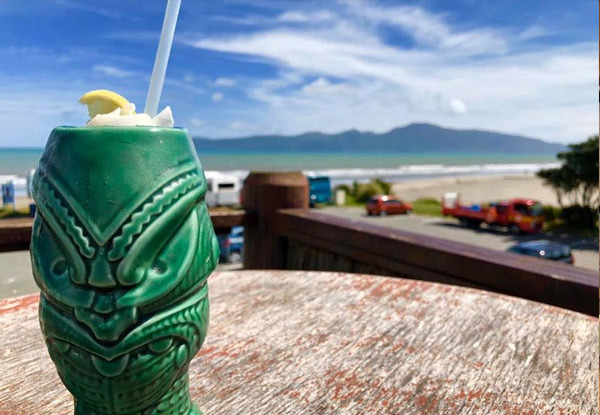 Based in the central location of the Kapiti Coast (just North of Wellington), they'll fly anywhere in New Zealand if requested. Bookings essential. Subject to availability and weather conditions. 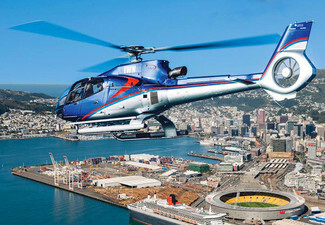 Please note, only 6 people are allowed in the helicopter at a time. 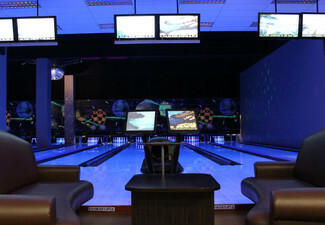 48-hour cancellation policy applies, non-attendance and late cancellation voids voucher. Valid for dates: 16th, 17th February 2019, 2nd, 3rd, 16th, 17th, 30th, 31st March 2019. 11.00am flights only (choose upon purchase). 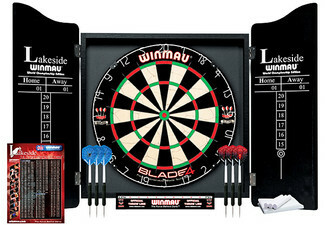 Only valid for day specified on your voucher. Minimum of two people required for flight to go ahead. If the minimum passengers are not booked flight can be rescheduled to another available date. 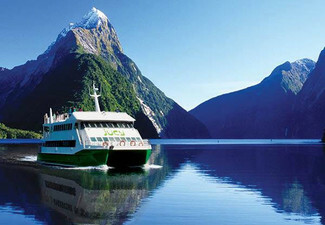 Includes Train Transportation from Wellington. 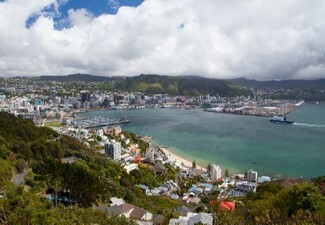 Includes: return train form and to Wellington Station, helicopter ride, one drink, and one gourmet platter for one person. 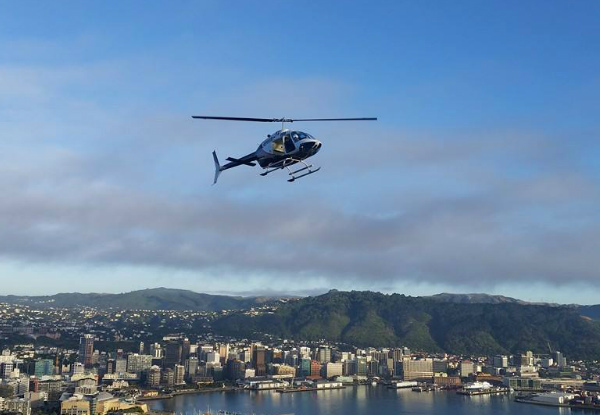 The helicopter flight is at 11:00 am, you will need to get on a 9.44am train from Wellington station to arrive on time (or an earlier train if desired). R18 for alcohol. Always drink responsibly. Host responsibility applies. 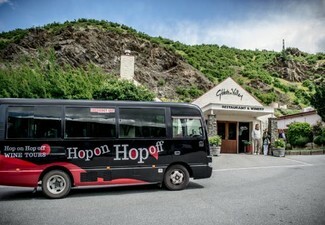 Alcohol may be replaced with non-alcoholic option. If alcohol is purchased, food must be consumed. If you miss your flight there will be no refund. Must be used by one person in one visit. Valid for option stipulated on coupon only. Not valid on public holidays. No refunds unless required by law. No cashback. Not to be used with any other offer. Liquor licence number #: 45/ON/010/2017.